Hugh Jackman as Blackbeard- See his New Look! We've known that Hugh Jackman will be playing Blackbeard in the upcoming Peter Pan adaptation Pan. 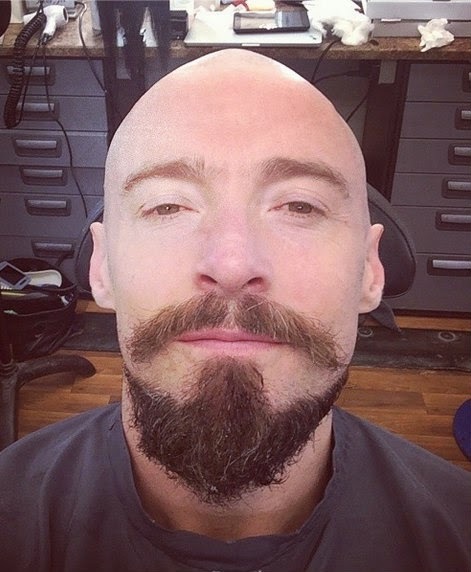 A couple days ago, Jackman posted this picture on his Instagram, revealing his look for the movie which is pretty much a cross between Professor X and Wolverine. 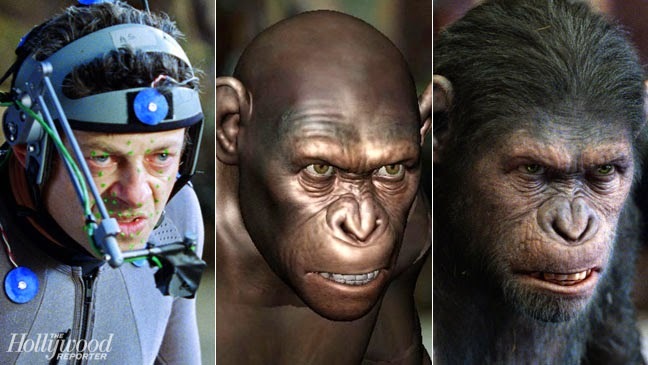 This isn't the first time Jackman has gone with short hair for a movie. He sported it in 2012's Les Misérables. I must admit- I knew nothing about this movie before I saw the trailer. I heard the title Birdman and immediately thought it'd be a poor-man's Batman. Then I saw the trailer and now my interest is peaked. Michael Keaton plays a washed-up actor who used to play the superhero Birdman. The trailer looks to be a mix of drama, action and comedy with some big A-list actors alongside Keaton: Emma Stone, Edward Norton and Naomi Watts. It will be interesting to see the arc of Keaton's character and how he deals with pain and suffering after once playing a superhero, but also how they work in the comedy (clearly shown at the end of the trailer) will be interesting. Plus, just to see Keaton's character's Birdman-costume is worth seeing the movie in of itself. Birdman opens in theaters October 17th. 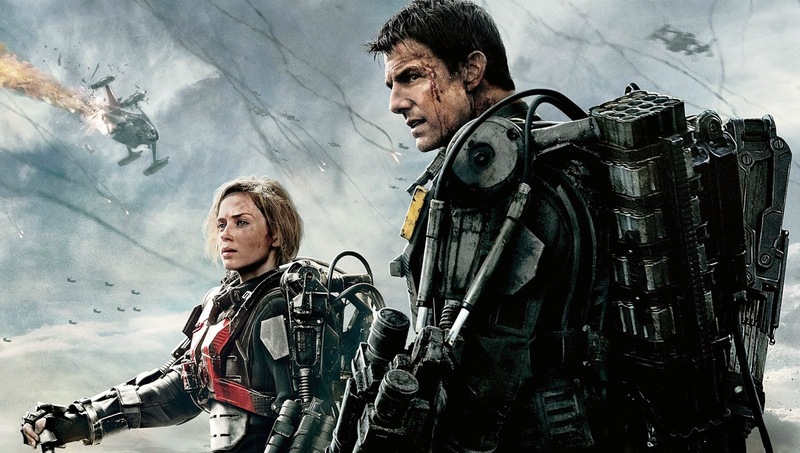 Written by: Nate Email us at: themovieparadise999@gmail.com Like us on Facebook! "I’m working very, very hard with Zak Penn. We’ve been working for a few months now in secret. We found a way to twist it around. Travis Beacham was involved in the storyline and now I’m writing with Zak because Travis has become a TV mogul." 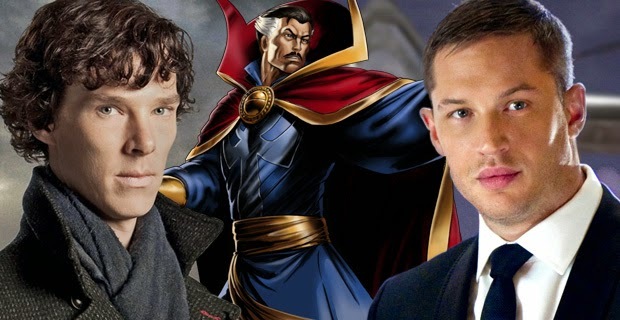 A lot of news surrounding Marvel's Doctor Strange has come out lately. It got its director in Scott Derrickson and a rumor went around that Oscar-winner Jared Leto could be the Sorcerer Supreme (you can read our article on it here). Now, two more actors have been thrown into the mix: Benedict Cumerbatch and Tom Hardy. Personally, I think Cumberbatch would be perfect as Doctor Strange. He's got a large fan-base that will draw people in, which is what Marvel needs for this practically unknown property. He's younger, so he could potentially play this character for a while. His physical stature fits Doctor Strange's. He's tall and thin. He's also got an instantly recognizable voice which would be perfect for chanting spells. I think Cumberbatch meets every point on my checklist for an actor playing Doctor Strange. For some time, ever since Edgar Wright left Ant-Man, Marvel has been looking for a director to replace him. Several directors have been approached and have left but now Ant-Man has its director. 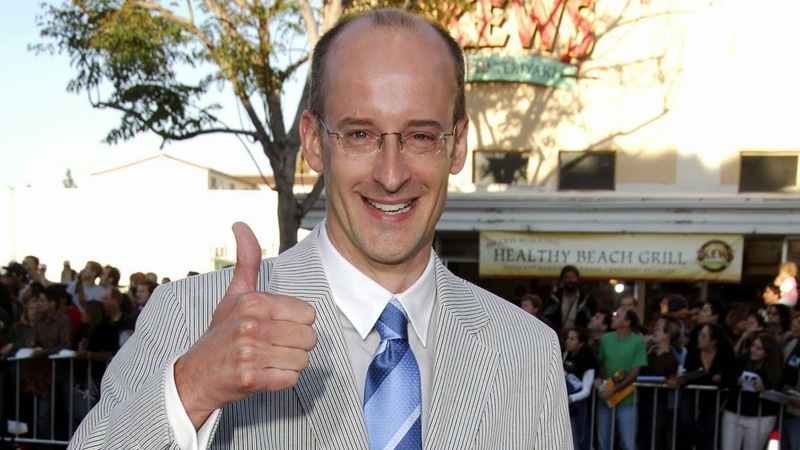 Peyton Reed, director of films such as Yes Man and The Break-Up will now be helming the film. Ironically, Reed was involved in 2005's Fantastic Four but left due to creative differences. Now he is taking over a film where its previous director left for the same reason. The other part of Ant-Man news released was that Adam McKay, who was in deep negotiations to direct but dropped out, will be helping with the script. It's interesting that they are working on the script so close to the beginning of production which should start in the next few weeks. However, Marvel has begun filming without a completed script before with Iron Man 2 and Thor: The Dark World. 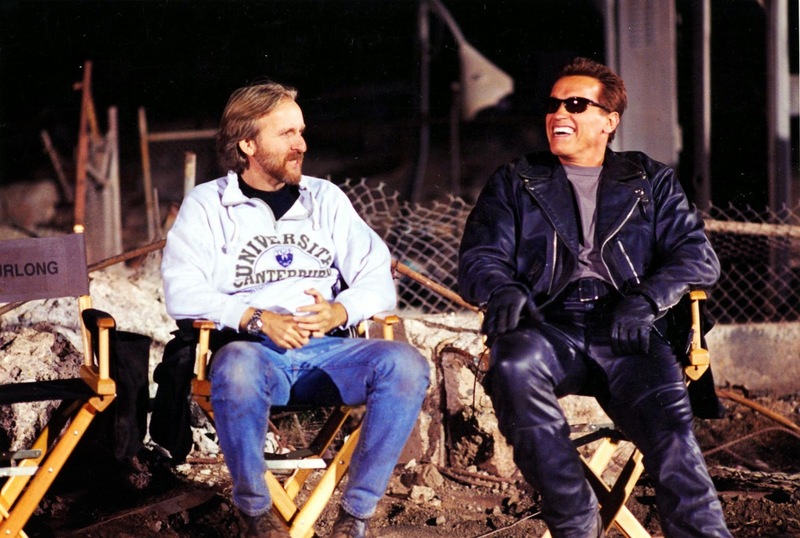 Personally, I've had a roller coaster relationship with this film. When it first came out, I thought "Here we go again! Another terrible failure flop of a movie!" The trailers were weak and nothing got me interested in this film... until the reviews came out. Everyone was raving about how good the movie was! I was completely shocked and that was the sole reason I went. I only wanted to go because of the reviews. In fact, I went with three friends and both of them were going for the exact same reason. 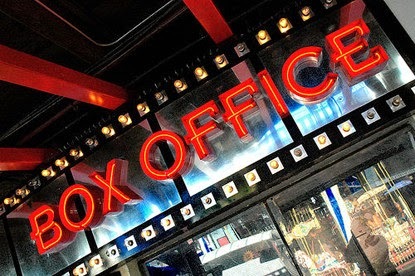 Weekly Box Office Round-Up: The Fault in Our Stars takes lead! The romantic drama The Fault in Our Stars took first place this week. Last week I said that I didn't think the fan base was large enough to top the box office, but I should have known that all the teenage girls would be flocking to see this film. The big question though is will it get repeat viewers to continue to dominate the box office. Last week, Maleficent was first place so it makes sense that it would still be near the top on its second week. It's total domestic income is an average of $127 million which is pretty good. It looks like the fantasy, children's fairy tale story will be staying in our top 5 for a little longer. 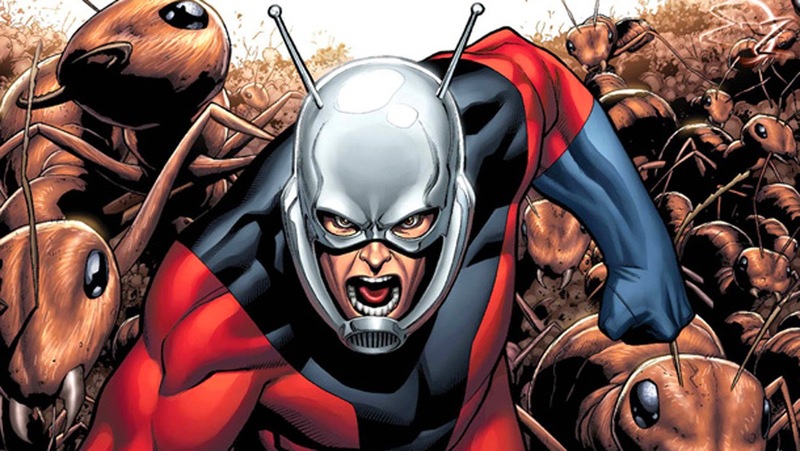 With the recent news that director Edgar Wright left his passion project of Ant-Man (read our report here), the big question has been who will take over. Anchorman director Adam McKay was reported to be in final negotiations but dropped out to work on other projects. Then, Dodgeball and We're the Millers director Rawson Marshall Thurber was being looked out at by Marvel but has left as well. RubenFleischer was also being looked at but is not interested since he may be directing Ghostbusters 3. Chronicle director (and the director of 2015's Fantastic Four reboot) Josh Trank is officially helming the second Star Wars spin-off. A little bit ago news came out that Godzilla director Gareth Edwards was directing the first one (you can read our report on that here) and we know that Disney has plans for several spin offs. It isn't known what Trank's film will focus on, but the assumptions are that these spin-offs will focus on Boba Fett, Han Solo, the Sith and other stories similar to that. What do you think? 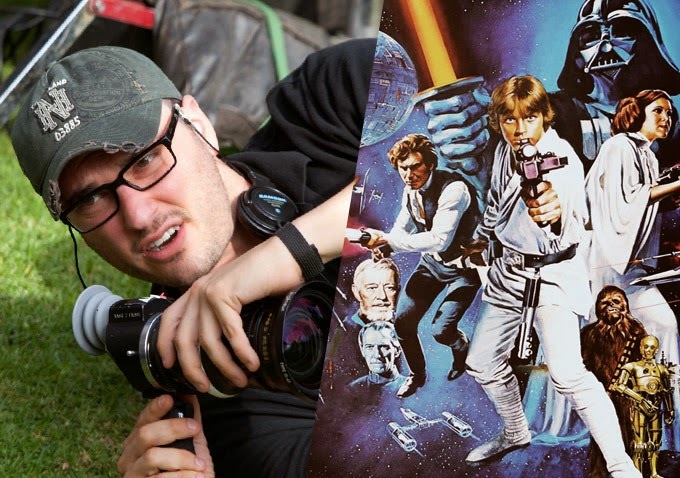 Is Josh Trank a good fit for Star Wars? What should his movie focus on? Leave your thoughts in the comments section. 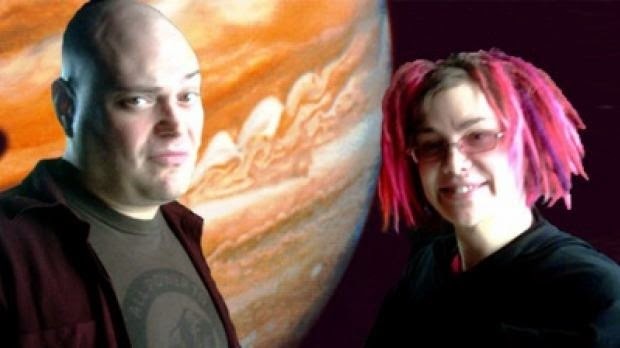 Acclaimed for their films The Matrix Trilogy and V for Vendetta, the Wachowski Brothers (now Siblings), Andy and Lana Wachowski, have been at work on their latest film Jupiter Ascending starring Channing Tatum and Mila Kunis. Being described as a "space opera", the hope was that this would be the Siblings return after bad feedback from their latest films Cloud Atlas, Speed Racer and the last two films of the Matrix Trilogy. Personally, I thought that the film didn't look all to interesting but the latest news to break about the film is. We've all know for some time that a Doctor Strange movie was coming soon. It was assumed that it would be a part of Phase 3 of the Marvel Cinematic Universe, and new reports add to that assumption's validity. The director of Sinister, Scott Derrickson has been confirmed for a role. While I have not seen Sinister, he has worked on some horror/sci fi films which fit the bill for a Doctor Strange movie. 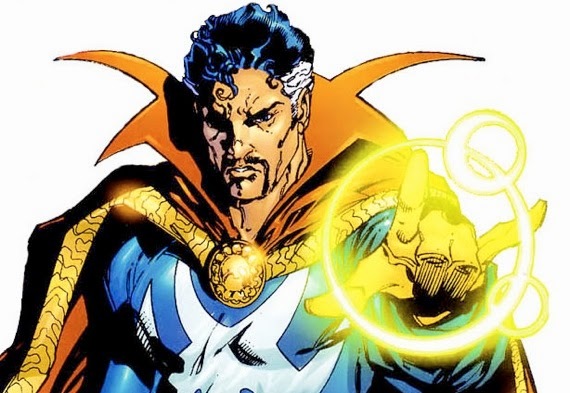 The other piece of Doctor Strange news going around is a RUMOR. Derrickson's involvement is confirmed but the following is still rumored. 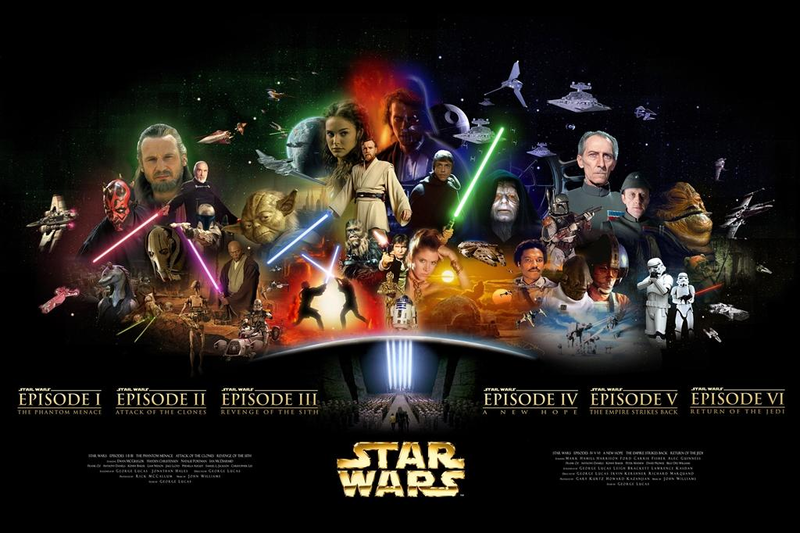 Ever since the news broke out about the new cast of Star Wars Episode VII, a lot of news has come out about it. Today, even more came out. The movie has officially added the talents of Oscar-winner Lupita Nyong'o and actress Gwendoline Christie. Weekly Box Office Round-Up: Maleficent Reigns Supreme! This weekend, two new major movies opened: the Angelina JolieDisney film Maleficent and the Seth MacFarlance comedy A Million Ways to Die in the West. I had said last week that it could be anyone's game for what come out on top and, at least personally, the results were surprising. With star power like Angelina Jolie, it was expected that this film wouldn't flop. 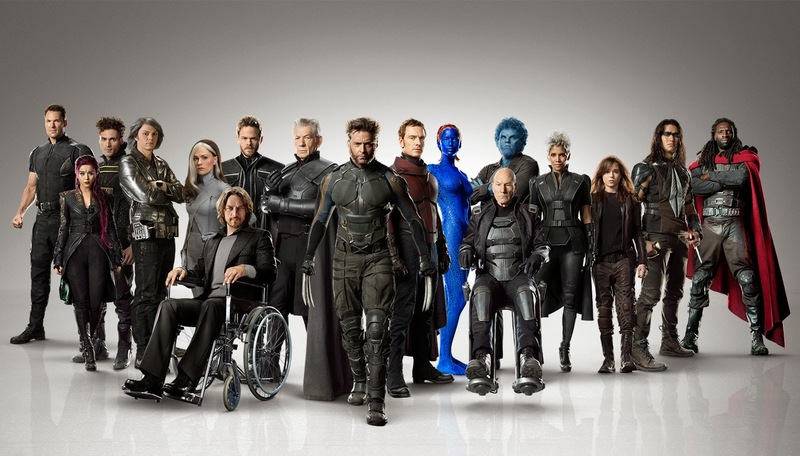 But considering that X-Men: Days of Future Past was entering week two and the past few fairy tale movies have been pretty bad (looking right at you Snow White and the Huntsman!) I did not think it would make this much money opening weekend, or be number one. I expected X-Men to be first with this in second. It will be interesting to see how this movie holds up over the next couple weeks as some bigger summer films start to open up.